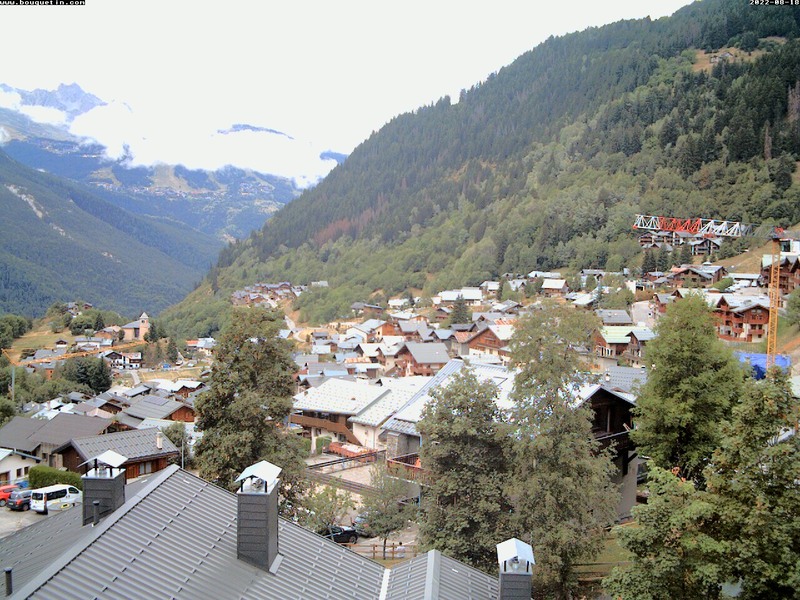 Champagny-en-Vanoise resort opening date will soon be available. Champagny is situated at an altitude of 1250m in an exceptional natural setting offering a wide range of activities and discoveries, for a successful holiday in the mountains. 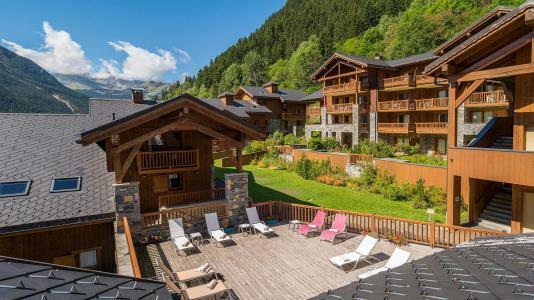 The village of Champagny, Alps and its inhabitants have preserved the mountain tradition by offering warmth and new facilities for the whole family to relax and enjoy their stay. 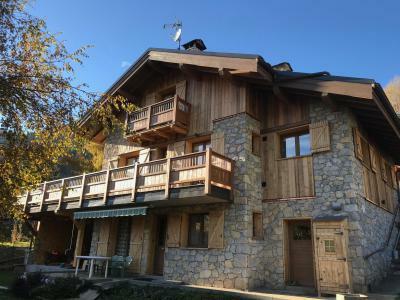 It is ideally located 5mn drive from the valley of Champagny Le Haut, Alps where fauna and flora meet. 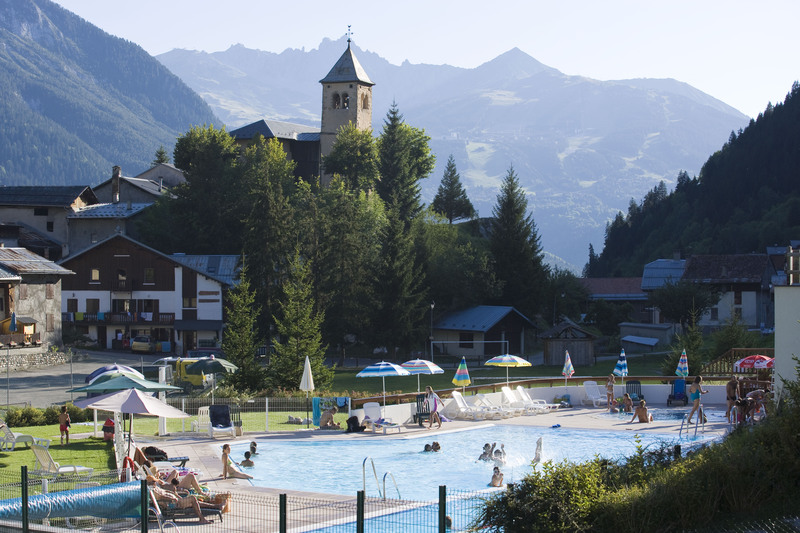 Book your accommodation in to Champagny-en-Vanoise resort, a few steps from your favourite activity.